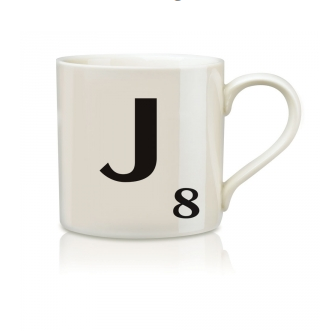 Hey, Lady Grey: Lady Grey Loves... Scrabble Mugs! 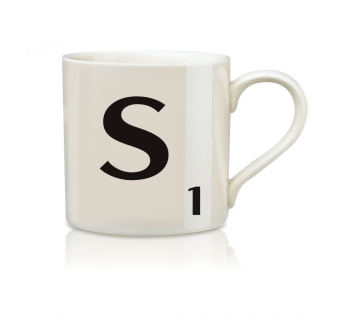 Lady Grey Loves... Scrabble Mugs! 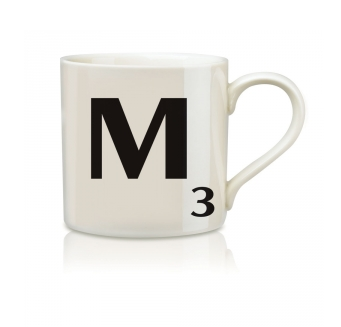 I saw them at a little boutique in the plateau (Montreal), but you can buy them online here. Cute! 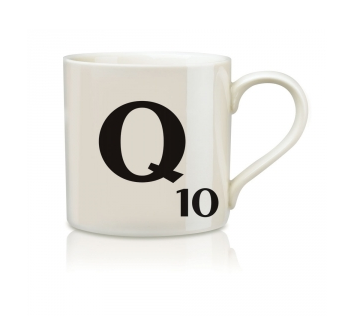 So very very cute!